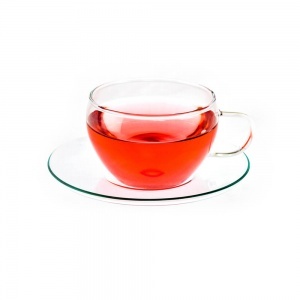 Camellia’s Tea House fruit infusions are a great alternative for anyone looking for a caffeine-free beverage that’s bursting with flavours. 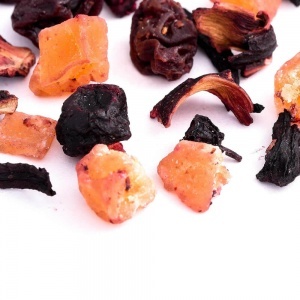 We have taken some of the classic fruits, such as apples and oranges, and blended them with other complimentary fruity ingredients such as rose hips and hibiscus to create bold infusions. 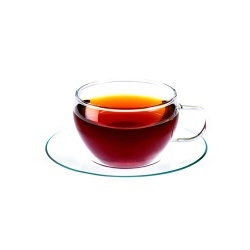 Although best served hot, our fruit teas also work great as iced teas. 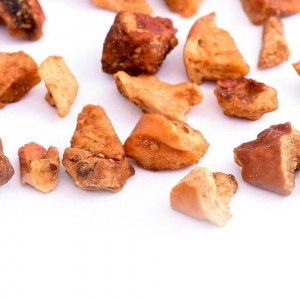 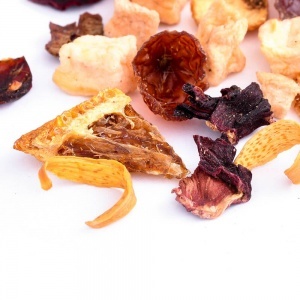 Orange tea is a delicious and refreshing fruit tea which contains a variety of wonderful ingredients such as rose hips, apple pieces, lemon peel and of course orange peel. Apple is a widely used fruit in Turkey whether in teas or in Shisha pipes! 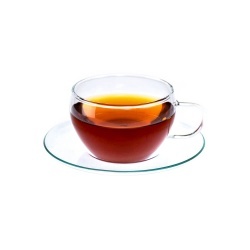 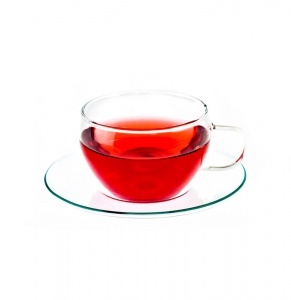 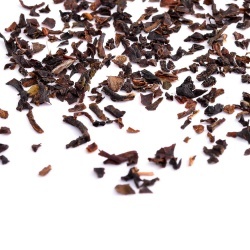 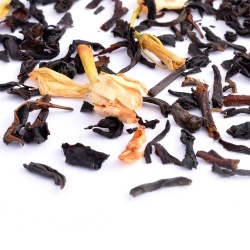 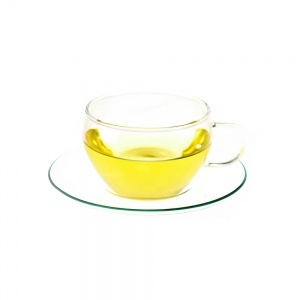 An exciting, pure fruit tea consisting of a wide selection of berries and a few other dried fruit, such as papaya.